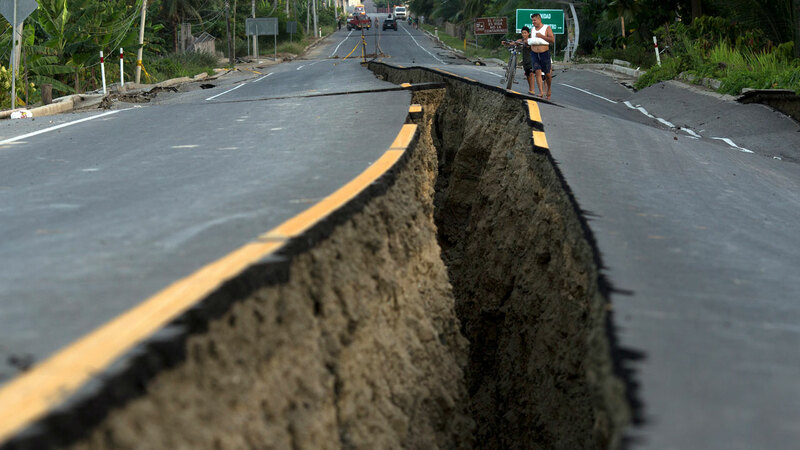 MONTECRISTI, Ecuador -- A fresh tremor rattled Ecuador before dawn Wednesday morning, a 6.1 magnitude jolt that was the strongest aftershock since a lethal earthquake killed hundreds of people. There was no immediate report of further damage. The National Prosecutors Office put the death toll at 525 on Wednesday - up from a previous official toll of 507 - but officials expected more bodies to be found, with the Defense Department reporting Tuesday that more than 200 people were still missing.